WOMAN OF FLOWERS IS ON HER WAY! We arrive late afternoon on Friday and settle in. 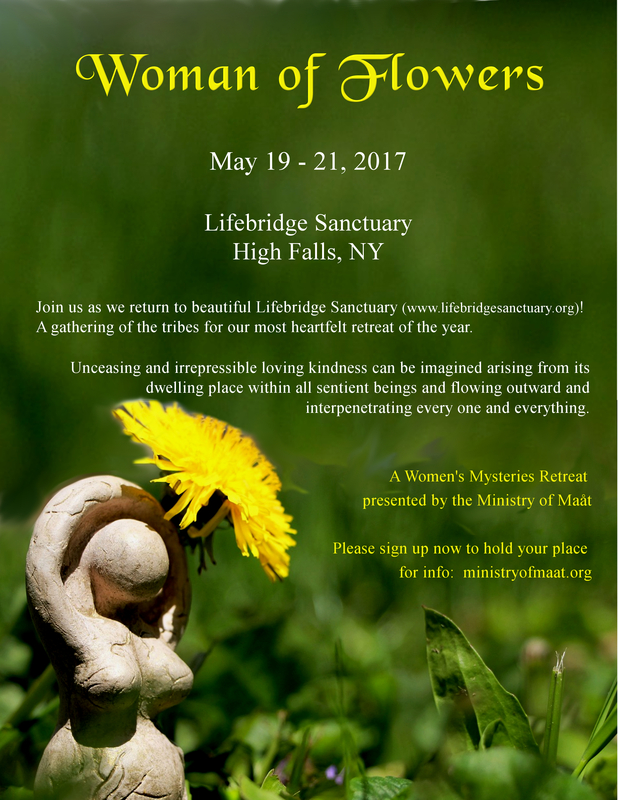 If you would like to sponsor a woman partially or in full for this sacred gathering, please let us know! Payment Plans Available! Just inquire and we will work with you! In another state or country? ﻿We are an international spiritual and educational organization nurturing the ideal of a harmonious and balanced world community through the support of women's holistic well-being.